For many, learning German is not only a challenge, which is primarily fun and should be helpful to development a career, but there are more and more people who start with few or no funds to learn the basics of German. For this condition, which is often confronted by people who come to Germany due to disasters in their home countries or because of better working conditions in Germany, we have compiled some information on "learning German" and "getting to know Germany". 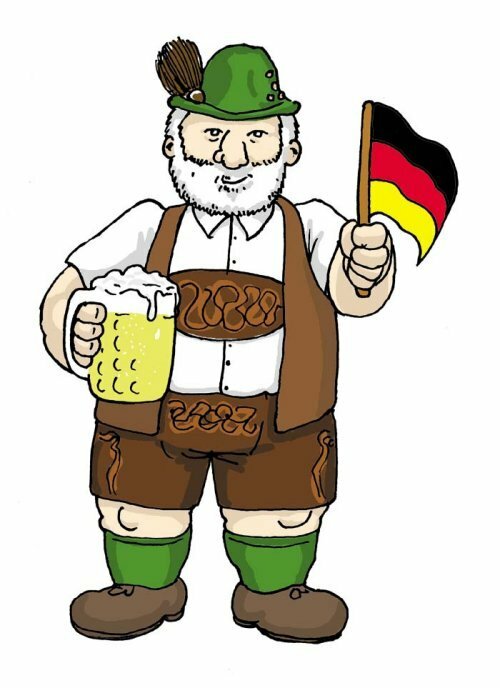 The following information is intended for all those who want to get quickly familiar with the peculiarities of Germany and who want to gain a foothold in the long term. So-called integration courses ("Integrationskurse") are state-subsidized language courses, designed as a full-time course covering a longer period of time (700 hrs, about 3 month). Since the classes are often large (more than 20 participants) and learners of different language levels have lessons together, the progress of learning is often very slow. However, the costs for the participants are also very low. If you want to get more information about integration courses, you will find a four-language documentation below Integrationskurse.de of the state owned Federal Office for Migration and Refugees (BAMF). On its WELCOME page, the Goethe-Institut offers self-learning courses, speech exercises and videos, as well as information on how to deal with authorities, in everyday life or when looking for a job. All this offers suit for smartphones and tablets. In addition there is an interactive vocabulary training in 16 languages. For this app no previous knowledge is necessary and it's also helpful for all kind of German classes. The initiative Asyl-Wittelsbacherland.de collected many free sources on their website. Deutschtraining.org is a young, ambitious project that makes many systematic content online available. 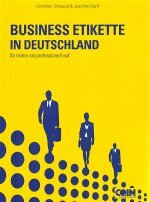 Unfortunately it's only in German language . First steps in German can be done with Loecsen.com/de/lernen-deutsch. Their emphasis is on colloquial terms. Querstadtein in Berlin invites you to a new view of the capital: The tour guides take you through the neighborhoods and let you know some unusual view insights. Founded by the non-profit association Stadtsichten e.V. Multaka - Treffpunkt Museum offers Arabic guided tours of fugitives for fugitives in 4 Berlin museums for free. Always on Wednesdays and Saturdays at 3 pm (times are subject of change). A further description of the offer is here "Berlin through new eyes: Syrian refugees offer guided tours"
Do you know further interesting pages about the spelling reform?